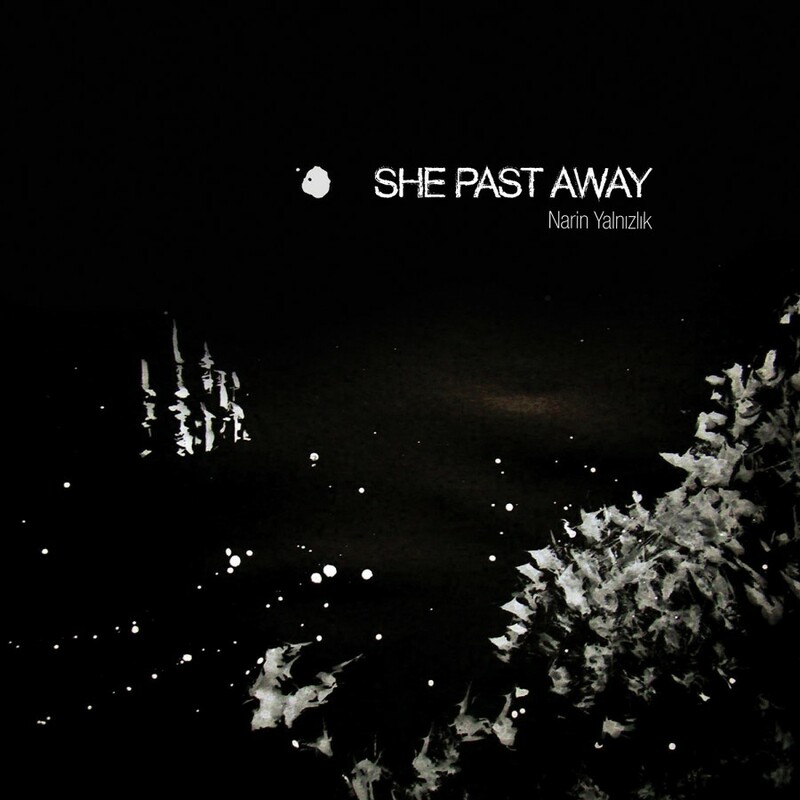 She Past Away is dark-wave with a reworked 80’s sound. Signature guitar sound of the post-punk era, combined with minimalist poetry in Turkish. Often an outburst of sentimental anxiety through the nihilistic mind-frame, it is personal. Yet it is broad, a wondering mind brave enough to question taboo and existence. She Past Away is driving, it is mesmerizing. It is a haunt. Band's foundations date back to 2006 when Volkan was drafting songs even before the band was named. In 2009 the band came to a formation and recorded the debut EP "Kasvetli Kutlama", which was released in digital in 2010. "Belirdi Gece" LP was released in 2012, followed by "Narin Yalnızlık" LP in 2015.